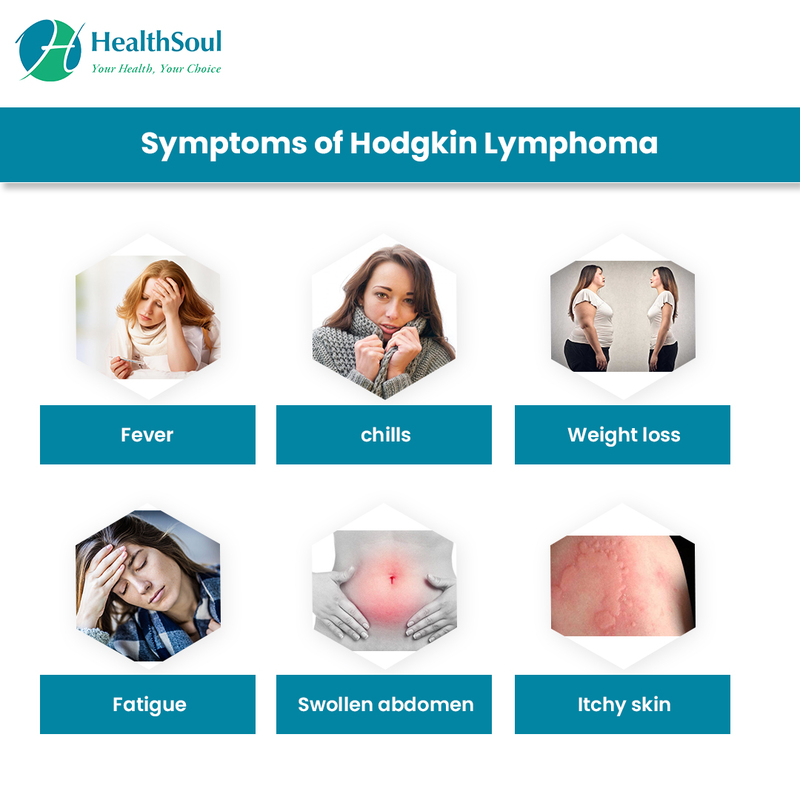 Non-Hodgkin Lymphoma (NHL) is one of the most common forms of cancer (about 4%). According to the American Cancer Society’s 2018 estimated statistics, about 74,680 people will be diagnosed with NHL, and about almost 20,000 deaths will result from it. The diagnostic tests not only help in making the diagnosis but also in determining the stage of cancer. 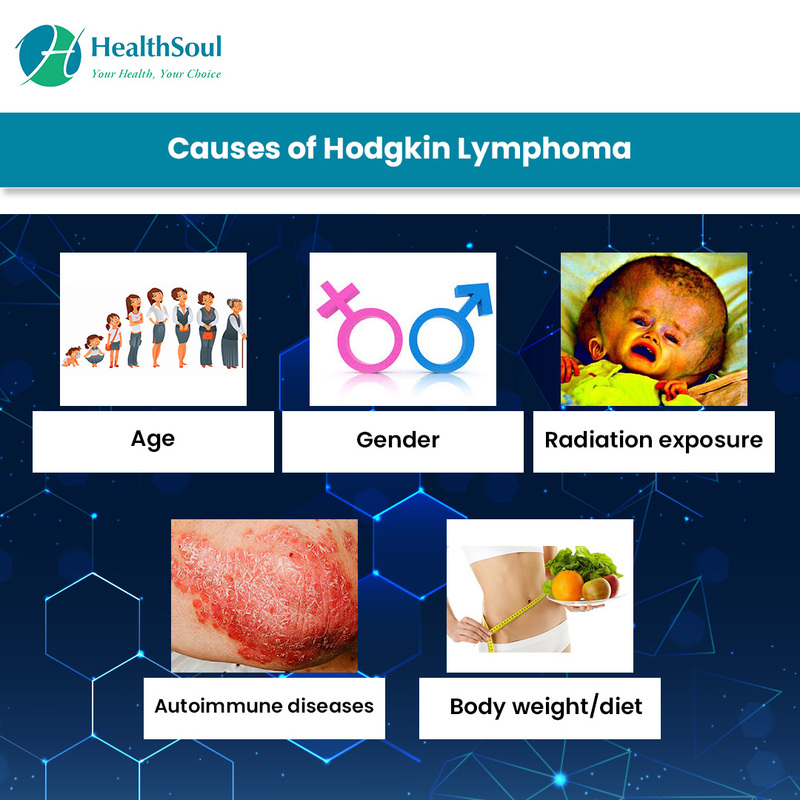 Stage I: The lymphoma is only in one lymph node area or lymphoid organ. OR The cancer is only in one area of a single organ outside the lymph system. Stage II: The lymphoma is in two or more groups of lymph nodes on the same side of the diaphragm. OR It is in a group of lymph nodes and in one area of a nearby organ. It may also affect other groups of lymph nodes on the same side of the diaphragm. Stage III:The lymphoma is in lymph node areas above AND below the diaphragm. OR It is in lymph nodes above the diaphragm and in the spleen. 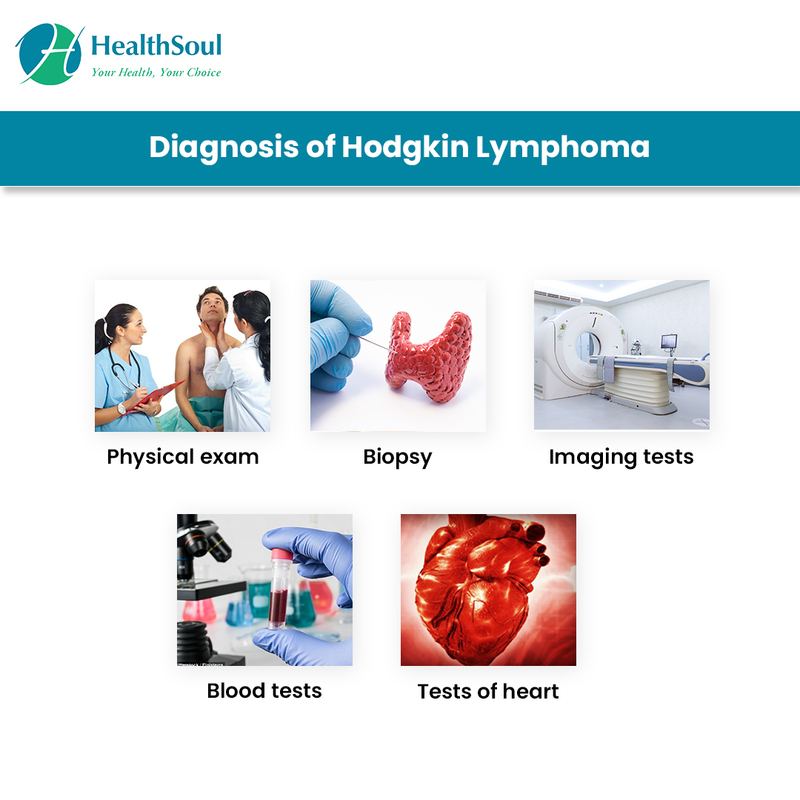 Stage IV: The lymphoma has spread widely into at least one organ outside the lymph system (bone marrow, liver, lung). Since the cause is still unknown, it is not possible to prevent NHL.What you can do to lower your risk is maintain a healthy immune system and avoid certain infections.